It is the perfect complement to the Chazown book and includes hands-on elements like the Personal Timeline project. Below, you can download the videos, participant guide, and facilitator guide, all completely free. 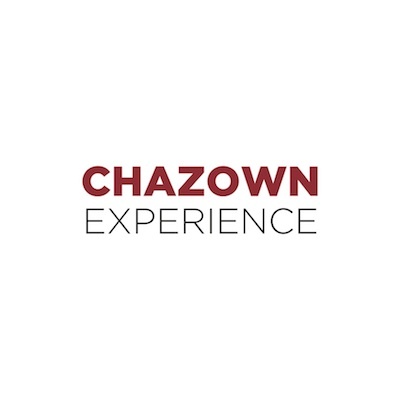 You'll have everything you need for your own Chazown Experience in a small or large group setting with your small group, church, or family.